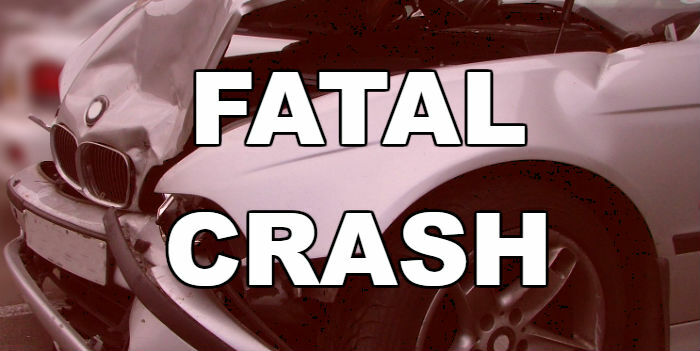 At 4:32 Thursday morning, Troopers responded to a one-vehicle fatal crash on SH-11, five miles west of Pittsburg in Camp County. Preliminary crash investigation revealed that the driver of a 2000 Chevrolet Blazer, Jimmie Allen Cooper Jr., 46, of Winnsboro. was traveling west on SH 11 when the driver failed to negotiate a curve and drifted off of the north side of the roadway. The driver over-corrected and veered sharply left causing the vehicle to go into a side-skid and overturn. The vehicle left the south side of the roadway, ejecting the driver who died at the scene. Cooper. Jr, was pronounced by Judge Kennington and transported to Erman Smith Funeral Home in Pittsburg. The crash remains under investigation.